Are you working multiple cases at one time? Struggling on a case involving college-age folks? Or maybe you’re just wanting to go the extra mile for your clients. If any of those are true, it might be time to hire a proofreader. Court reporting and transcription require a love of words, even if those words are unfamiliar slang. 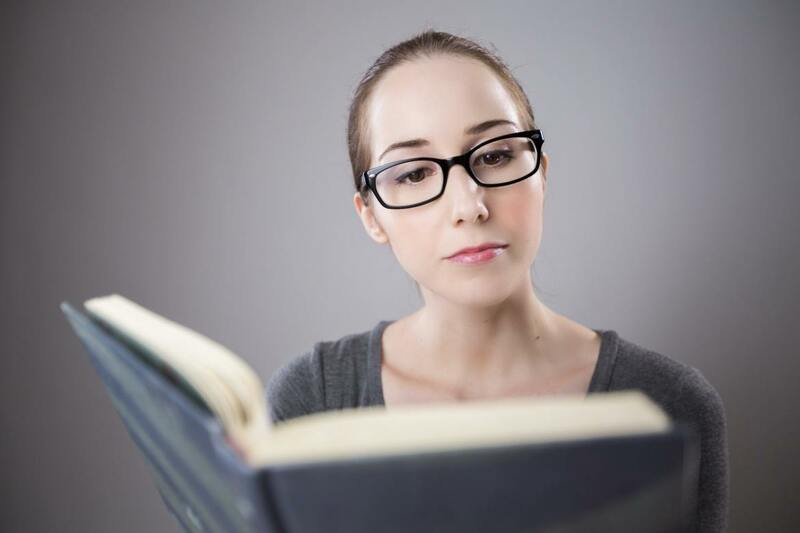 What’s the role of a proofreader? When it comes to creating accurate transcripts, punctuation matters as much as the words and grammar. A misplaced comma can be the difference between someone saying, “Let’s eat Grandma,” and “Let’s eat, Grandma.” The role of a proofreader is to double check and edit transcripts for inconsistencies. A witness may change their thought midstream or misspeak and correct themselves. A court reporter may mishear what was said. The fact is that spoken English can be different than written English and the rules are different for transcription. Listening to hours of recordings can be unnerving so it helps to have another set of eyes and ears check your work. It’s not you. It’s the language. The ability to hear and translate spoken language is different than reading a rough draft of a novel, editing commas, and moving content to make sure the story flows. While that is an important skill, that’s not why you’re hiring a proofreader for your transcripts. Hiring a proofreader is a benefit to your court reporting business and not a reflection on your lack of attention to detail. English is challenging. It’s especially challenging if the witness is using technical language or slang or speaks in a low tone. A proofreader is simply a second person to help you deliver an accurate transcript to your client. When you hire a proofreader, you’re hiring them to make sure the meaning of what was said is intact, without changing what was said. Sometimes we’re just so busy we need an extra set of eyes to help us create a product that is accurate for our clients. That’s how a Sacramento proofreader can help you as a court reporter. Have you used a proofreader? Comment below about your experience.